In 2007 I was in Long Island New York and I would always hear a commercial on the radio for a bartending school it said to call 1-800-Bartend. I could never get it out of my head. 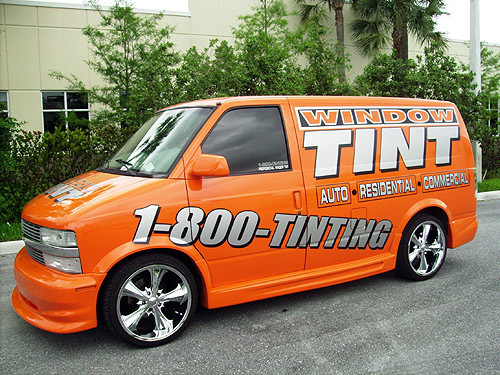 One day I ran across the owner of 1-800-Bartend and he told me to call Joe Lenberg and I got the number 1-800-Tinting for my window tinting business. It was the best marketing decision I ever made. I’ve used the number in a few different marketing areas and its great. People driving in their car see the number 1-800-Tinting on my truck and they don’t even need to right it down. I’ve had people call me who remembered seeing me in traffic a year prior to calling me for tinting jobs; and past customers just tell their friends to call 1-800-Tinting for window tint. It’s helped boost my revenue by far. Thanks Joe.